Examples of Craft Data’s comprehensive range of electronic displays will be on show at Southern 2019. They range from alpha-numeric and graphic LCD modules, character and graphic OLEDs to full colour TFT LCD including four-wire resistive and projected capacitive touch versions as well as high brightness sunlight viewing options. 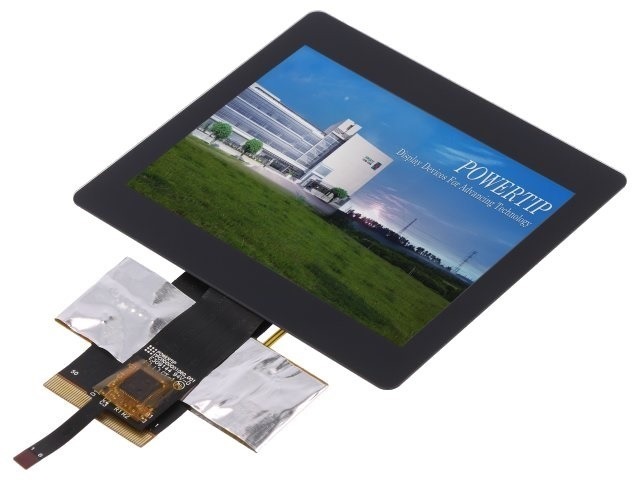 New for 2019 will be a TFT LCD incorporating the popular HDMI (high definition multimedia interface) enabling fast integration into an application. There will also be “stretched” or “bar-type” TFT LCDs. The versatile letterbox format displays have high brightness LED backlights, a wide operating temperature range and wide viewing angles. There will also be the company’s System on Module embedded devices, featuring the latest ARM Cortex-A7 microprocessor for industrial embedded applications. There will also be examples of the thermal printer range, from simple printer mechanisms and associated driver boards to panel mount or embedded versions all designed to be integrated into an OEM design. A selection from the mobile thermal printer range incorporating both Bluetooth and wi-fi wireless interfaces, will be seen by visitors, including two, three and four-inch low cost options to full IP54 certified versions designed for hostile or rugged applications.